Create something easy and delicious for all the family, any day of the week. Taking inspiration from Marcus’ incomparable cooking career, his childhood experience in his father’s fruit and vegetable distribution business, as well as his role as a father of three, Marcus Everyday goes back to his roots, and to the beginning of the journey of a great home cooked dish. The 8 chapters include relaxed Weekday Suppers, the resourceful Garden Patch, quick In the Fridge, delicious Holiday Eats, as well as recipes to rustle up a real treat of a supper when you’re Home Alone, cleverly put what’s left at the back of your fridge to good use in the Waste Not Want Not chapter, inspirational Home Baking with your children or grandchildren, or catering for the masses in Weekend Dining. There are also tips and tricks to arm anyone with some of the secrets from Marcus’s own kitchen, including reimagining familiar ingredients into something magical, while celebrating the process to get there.Maximise flavour, minimise waste, with the added touch of Michelin starred magic from one of Britain’s best loved chefs. 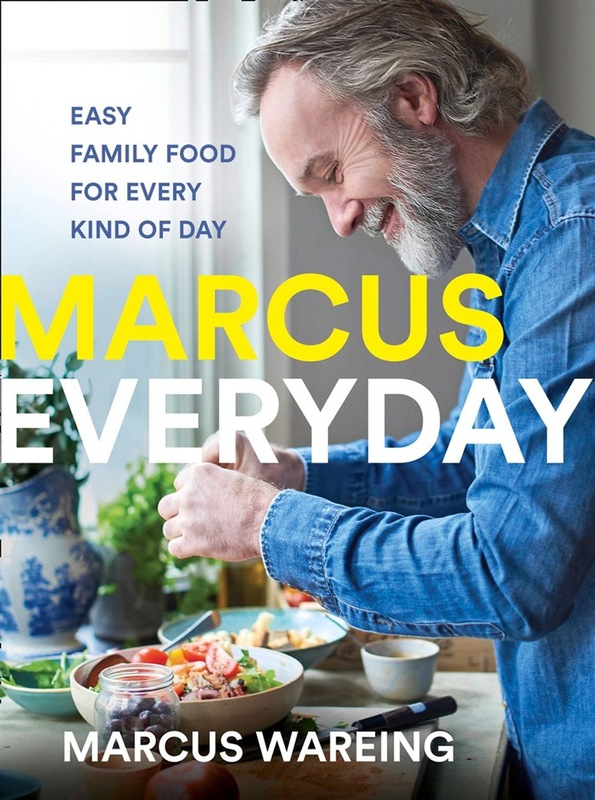 Acquista Marcus Everyday in Epub: dopo aver letto l’ebook Marcus Everyday di Marcus Wareing ti invitiamo a lasciarci una Recensione qui sotto: sarà utile agli utenti che non abbiano ancora letto questo libro e che vogliano avere delle opinioni altrui. L’opinione su di un libro è molto soggettiva e per questo leggere eventuali recensioni negative non ci dovrà frenare dall’acquisto, anzi dovrà spingerci ad acquistare il libro in fretta per poter dire la nostra ed eventualmente smentire quanto commentato da altri, contribuendo ad arricchire più possibile i commenti e dare sempre più spunti di confronto al pubblico online.